You never know when claims will happen. 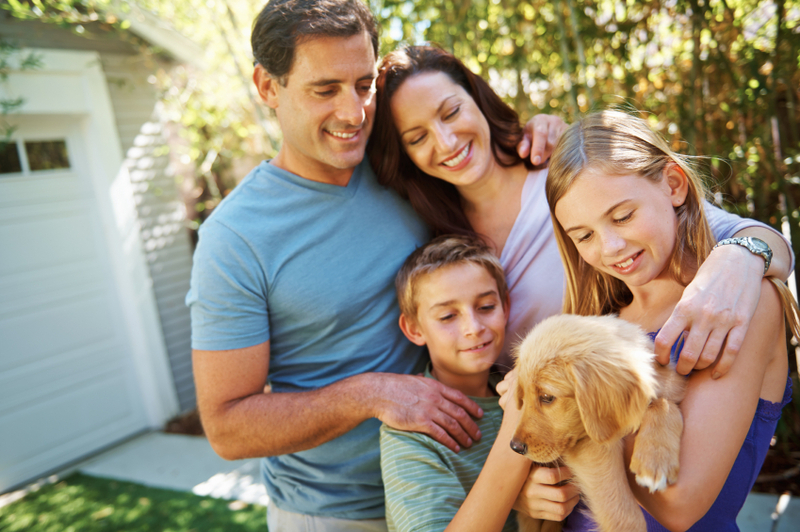 Working with Kasmann Insurance Agency is the best way to ensure your family’s safety. As a local independent agency since 1923, we know what insurance best fits your needs. Personal insurance provides coverage for personal exposures for either individuals or families. Personal car insurance, homeowners, inland marine, personal umbrella, and other property all fall under this type of insurance. Protect your family’s assets and have a little peace of mind by getting the right personal insurance for you and your family today. At Kasmann, we offer many personal insurance services that include homeowners insurance, car insurance and renters insurance. For great service from an agency that cares, give us a call today and we will help get you the best policies for you!